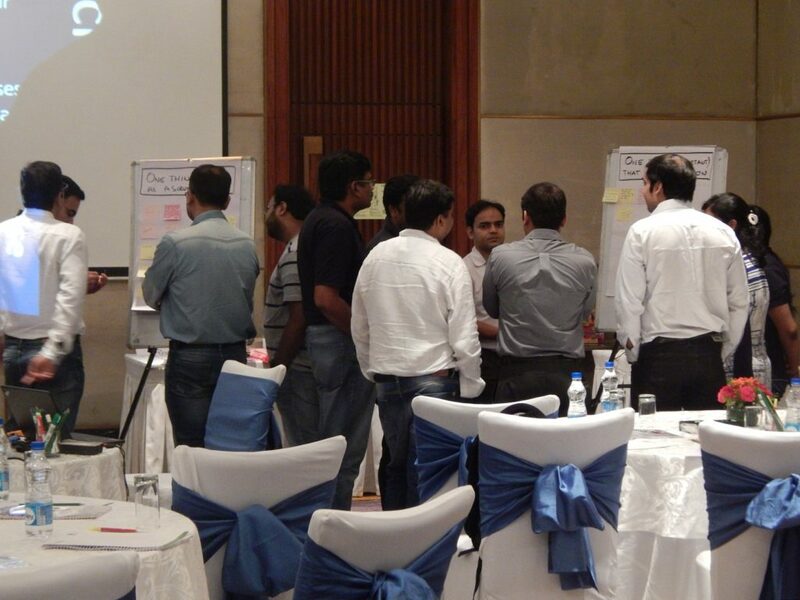 Scaled Agile Framework is an advanced Concept for scaling Agile at enterprise level. 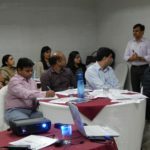 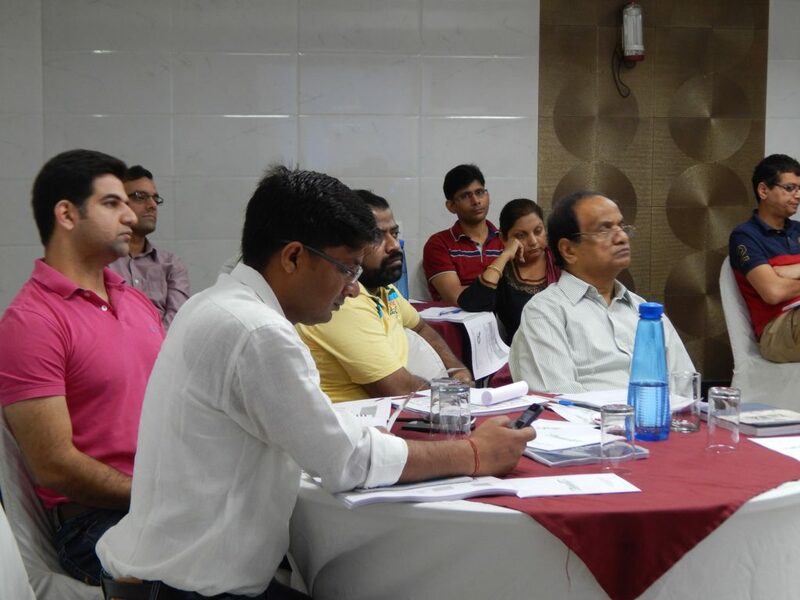 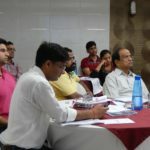 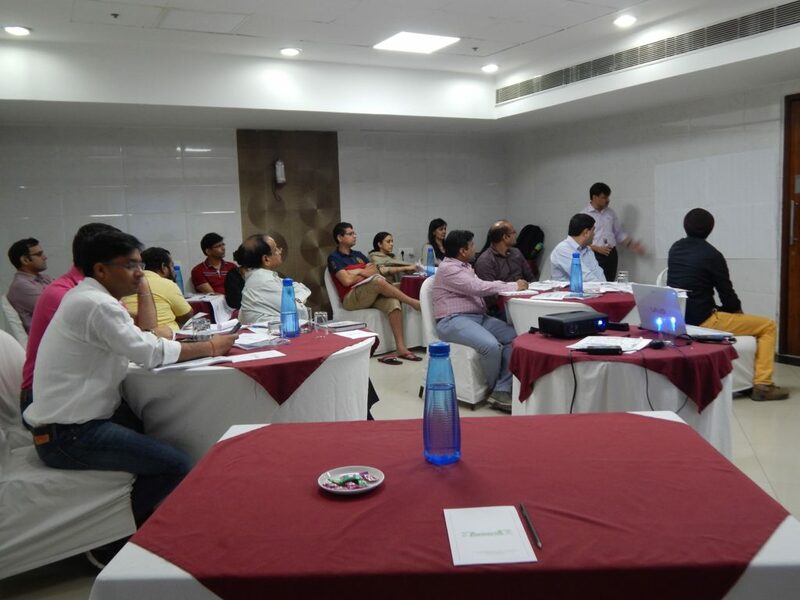 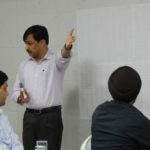 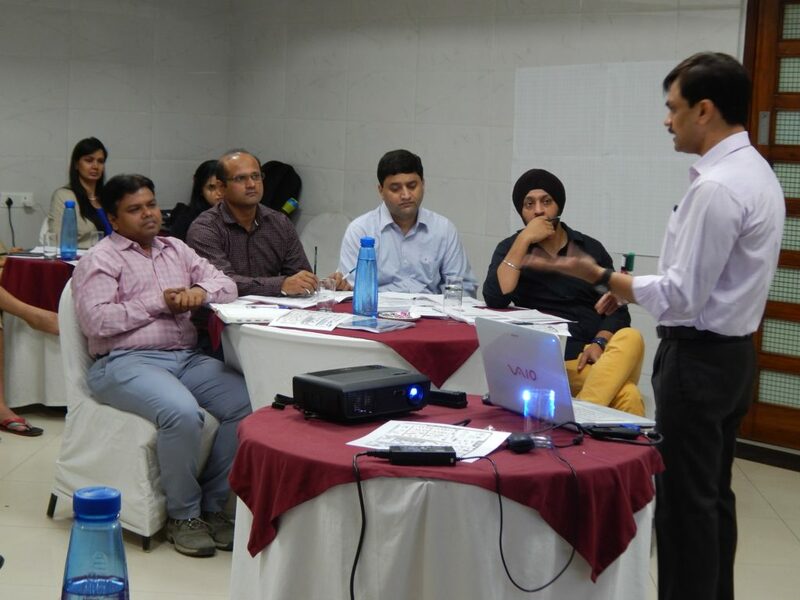 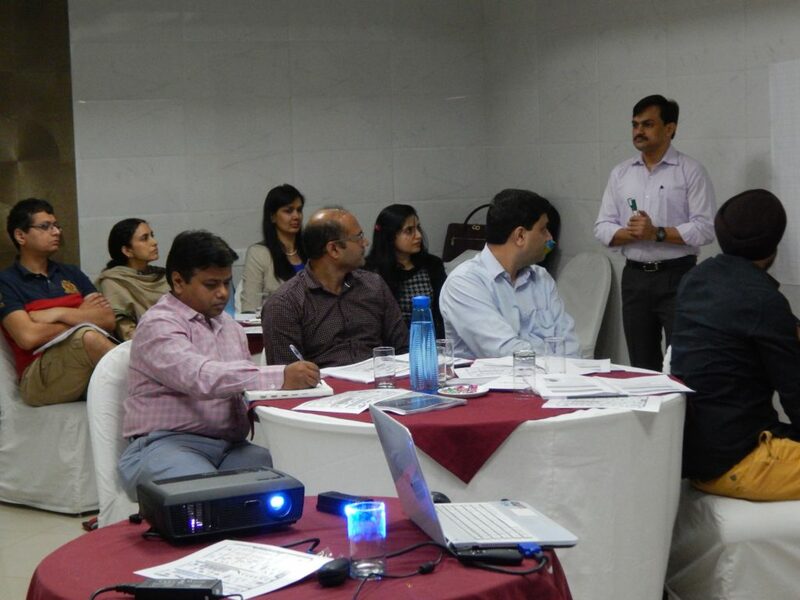 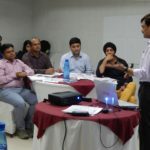 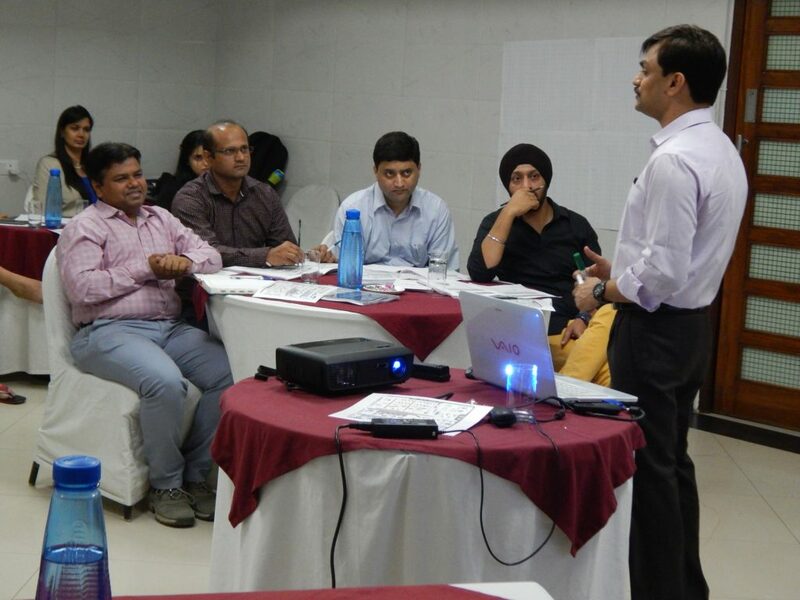 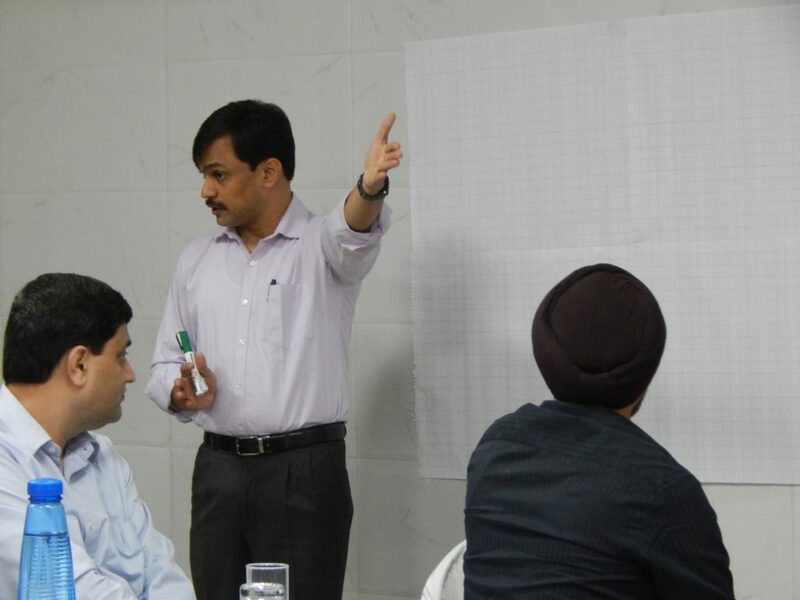 Our two day scaled Agile training in Pune is not just any ordinary certification, it endows professionals with specific knowledge to apply the tools and techniques of Scaled Agile Framework(SAFe)® in the business projects. 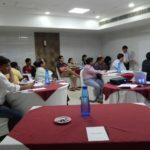 The Scaled Agile Training in Pune is designed especially for executives, project managers and developers, agile practitioners who are ready and looking forward to agile transformation everywhere in the IT universe. 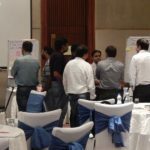 Once you have found out all the tools and technique, it would be easier to adopt Scaled Agile Framework® in the regular working system. 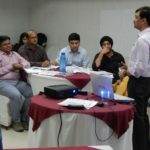 This two day SAFe Agilist training in Pune will present you a comprehensive overview of agile tools and techniques, Lean setup, Scrum and how to incorporate all these to make Scaled Agile Framework adoption in the industry smooth.